From a lack of visibility into infrastructure to licensing and governance issues, frustrating surprises await your migration to the cloud. Here’s a real-world look at how traditional companies are navigating the cloud’s less-documented challenges. 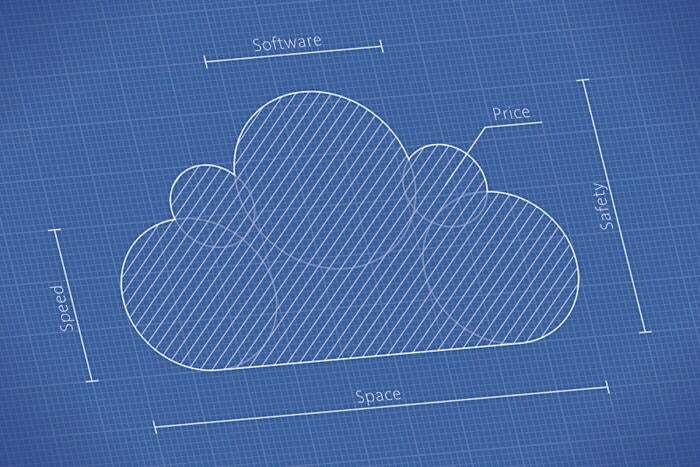 Building a technology stack from scratch in the cloud can be a dream -- if you’re a startup. But if you’re an established company steeped in on-premises solutions, shifting to the cloud can mean unexpected hurdles and headaches beyond belief. Companies looking to make good on the benefits of moving to the cloud need to go in with eyes wide open. To be sure, the much discussed benefits of the cloud -- in terms of time to market, cost savings, the ability to scale resources as needed, and so on -- are real. But enterprise cloud adopters say they have been surprised by some of the lesser-documented challenges migrating to the cloud brings, such as the difficulty in changing traditional mindsets, the lack of visibility into the new infrastructure, the cost of data transfers, governance issues and how licensing agreements need to be revised or new ones negotiated. Here, we take a look at hard-earned lessons from real-world cloud migrations and how traditional companies are navigating the hidden hurdles involved in moving to the cloud. Financial and actuarial models are the lifeblood of Pacific Life. Running those calculations requires a lot of high performance computing, but only for a few hours a week, making the cloud an ideal solution for the Fortune 500 insurance company.